Spotted a great review of Irregulars on the RTE Ten website today. http://www.rte.ie/ten/news/2013/0715/462563-irregulars-rte-ten-review/ It's short enough so I'll post it here. I have to say I'm delighted. Irregulars is my own twisted love letter to Dublin and the reviewer really felt the love. Dublin Coddle...not on tourist menus for a reason. I love the title (sub heading?) too. New Jackeen City...classic! (Jackeen, for those who might not know, is slang for a denizen of Dublin. According to the eminent Dr. Charles Wikipedia its origins are thus: Jackeen is a mildly pejorative term for someone from Dublin, Ireland. The Oxford English Dictionary defines it as "A contemptuous designation for a self-assertive worthless fellow," citing the earliest documented use from the year 1840. The review, by Henry Guerin, is printed below. Kevin McCarthy's Dublin-set thriller Irregulars has just been published by New Island. Harry Guerin says this case is really worth investigating. It takes some kind of author to make you see your native city in a new way, but after reading Kevin McCarthy'sIrregulars the streets, alleys and ghosts of Dublin Past will never seem the same again. Long before you finish devouring the chapters you'll be planning a walking tour of your own. Set in 1922, Irregulars tells the story of Seán O'Keefe – ex-soldier, ex-Peeler – who's thrown head-first into a pitch black coddle of missing children, murder, stolen money, Civil War politics and a family debt that must be honoured, with plenty of beatings and bodies before he can. As O'Keefe goes from front parlours to tenements to lodging houses, he's joined by 'Just' Albert; Monto muscle with a personal interest in the case and an unshakeable belief that he can fix any problem with his hands. After he and O'Keefe pay a visit to the internment camp at Gormanston you're ready to believe him, and that's just one of a number of brilliantly realised set pieces amidst the twists. 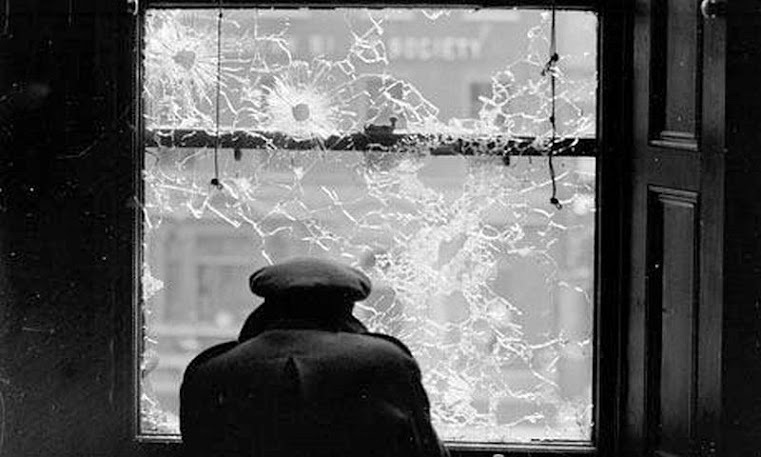 Like George P Pelecanos with his DC Quartet, McCarthy has made Dublin his own, populating it with heroes, shooters, spies and street urchins who look good for two decades and a dozen books, all far from The Gathering crowd. 4.5/5 stars. Kevin McCarthy is the author of the highly acclaimed historical crime novel, 'Peeler' (Mercier Press, 2010). Called a '...dark, brooding, morally complex masterpiece...' by the Belfast Telegraph, 'Peeler' was selected by the Irish Times as one of its Top Ten Thrillers of 2010 and as a Read of the Year 2010 by the Philadelphia Inquirer. 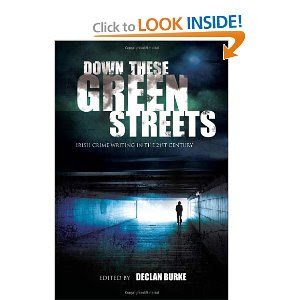 His short story "Twenty-five and Out" appears in 'Down These Green Streets: Irish Crime Writing in the 21st Century'. 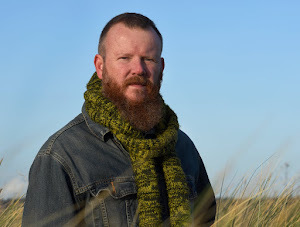 Kevin's second novel, 'Irregulars', is published by New Island Books and was shortlisted for the Ireland AM Crime Fiction Book of the Year 2013. 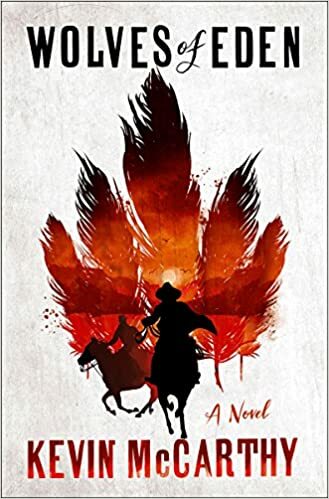 His latest novel, 'Wolves of Eden', is published by W.W. Norton and was selected by Amazon as one of its 20 Best Books 2018. He is represented by Jonathan Williams Literary Agency.